We Anchor Cork Private Limited, from 1993, are serving our customers by manufacturing, wholesaling, importing and exporting a high-quality Gift Accessories & Cork Products. 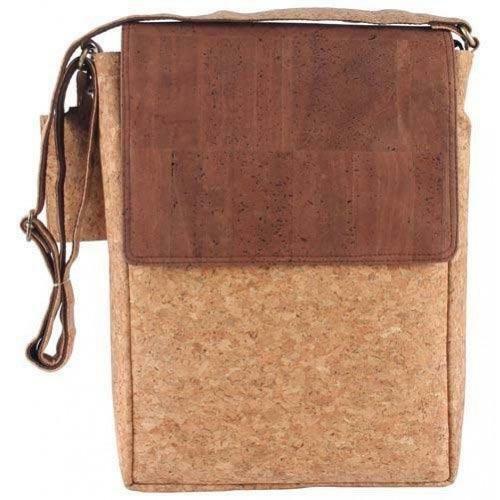 We offer product range that consists of Rubberized Cork Products, Stationaries, and Tableware. We use latest technology, and machines while manufacturing these products. The product range offered by us is highly required by our clients for their high strength, simple design, fine finishing, low maintenance and longer service life. In addition to this, these products can customize according to the client’s requirements. We deal in our brand name i.e Cork Craft and Ancork. To design the offered products as per the set industry guidelines, we have developed modern infrastructure facility at our premises. Our professionals selected through industry approved selection procedures. Our experienced personnel maintain the product array in a well-categorized manner. We are able to deliver all the products on time at client’s destination, as we have developed a wide distribution network. Moreover, we are offering these products at very affordable rates. We export Globally.